Flying a candidate in for a face-to-face conversation takes time and money, but having a phone conversation just isn’t quite the same. Video interviewing solves both of these problems. You’re not forking over hundreds of dollars for a plane ticket, but you can still see a candidate’s facial expression and mannerisms. Particularly for attorneys with hectic schedules, finding time to interview candidates isn’t always feasible. Because of this, the hiring process can drag on for weeks or months, simply due to scheduling issues. Video interviewing helps to eliminate some of this, as candidates can record answers on their own timetable. Employers are also free to watch the responses at their convenience. This streamlines the process and helps to speed it up. You want to be consistent as you interview in order to give each applicant a fair shot, however this can be hard when you’re having an ongoing dialogue with someone face-to-face. Video interviewing helps to level the playing field. Each candidate gets the same questions to answer, so everyone is being judged based on the same standards. Also, candidates can have a chance to re-record their answers. This is an added bonus, particularly for those who may be feeling a bit nervous about the interview. People are becoming increasingly tech savvy today, particularly millennials. If you want your law firm to stand out, it’s important to show that you’re open to new technology. Utilizing video interviewing helps to illustrate that your firm embraces new methods and isn’t stuck on outdated technology simply because that’s what you’ve always used. Video interviewing can be a huge benefit to law firms looking to add to their team, while also providing a number of perks to the candidates being interviewed. 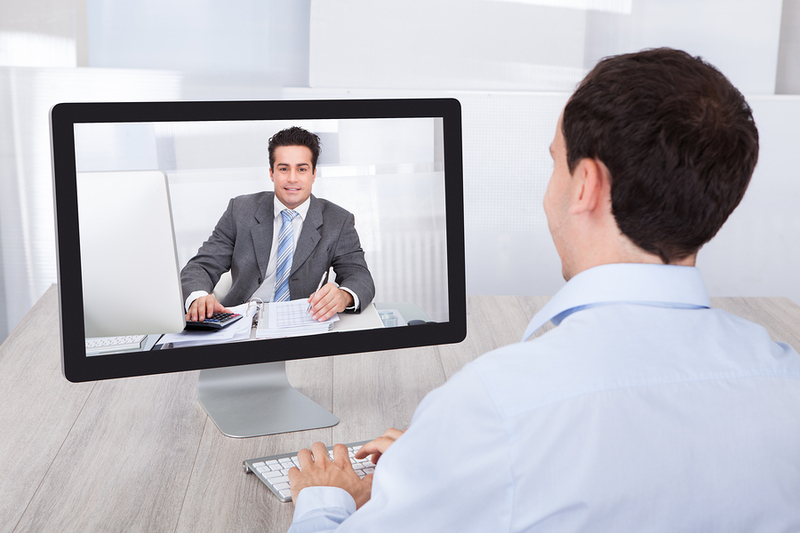 No longer reserved just for startups and tech companies, many law firms are already making use of video interviewing technology to enhance and streamline their hiring process.